Kiser Lake Kiser Lake is in Champaign County. 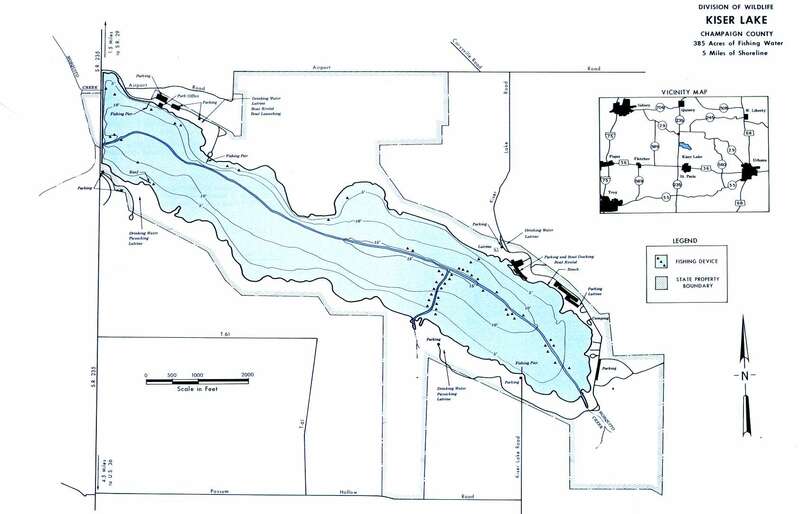 This lake covers 396 acres of fishing water with 5 miles of shoreline. 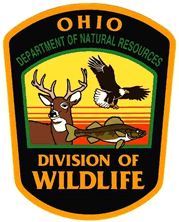 Ohio Division of Wildlife District 1. Location Kiser Lake is located in western Champaign County approximately 4 miles northwest of St. Paris and 34 miles north of Dayton on State Route 235. It is a part of the Kiser Lake State Park. 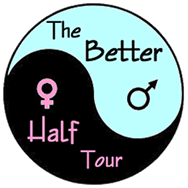 Distance from Major Cities Approximately 50 miles west of Columbus — 34 miles north of Dayton — Approximately 100 miles south of Toledo. Fishing Opportunities Kiser Lake is noted for its populations of Largemouth Bass * Bluegill * Walleye * Crappie * Catfish. Boating Information There is a "no motors" restriction on Kiser Lake. 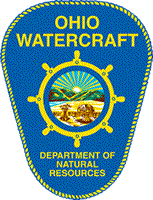 There are two main boat ramps – one at the state park office and one by the campground area. Other boat launches can be found around the lake. Boats can be rented at the state park office. 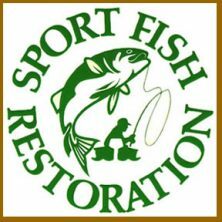 State Management The Division of Wildlife activities include monitoring fish populations – stocking – constructing and marking of specialized fishing features and fish attractors – physical and chemical water quality analysis.